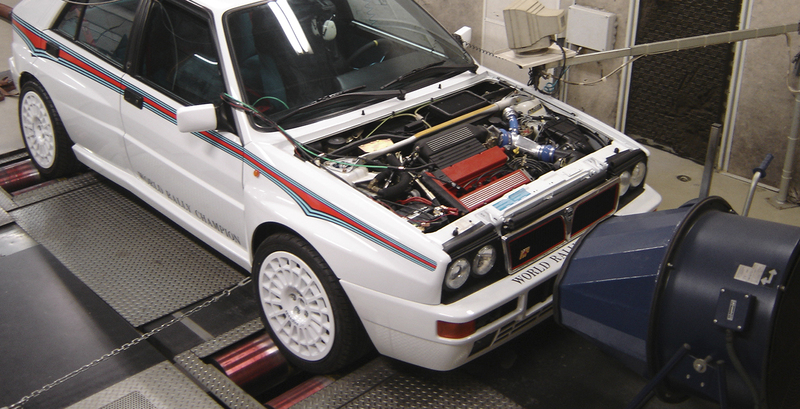 Our service range includes sale, maintenance, preparation and restoration of Lancia Delta Integrale vehicles. 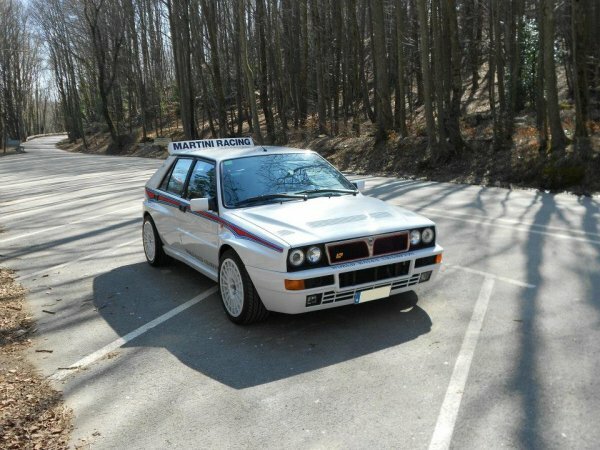 Artisanal repair and restoration works of the popular and highly valued classic car Delta Integrale. 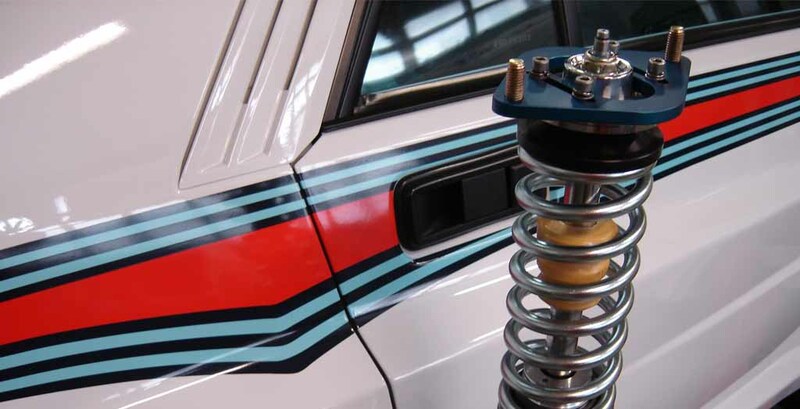 Shock absorbers, wheels, performance and competition brake kits, etc. 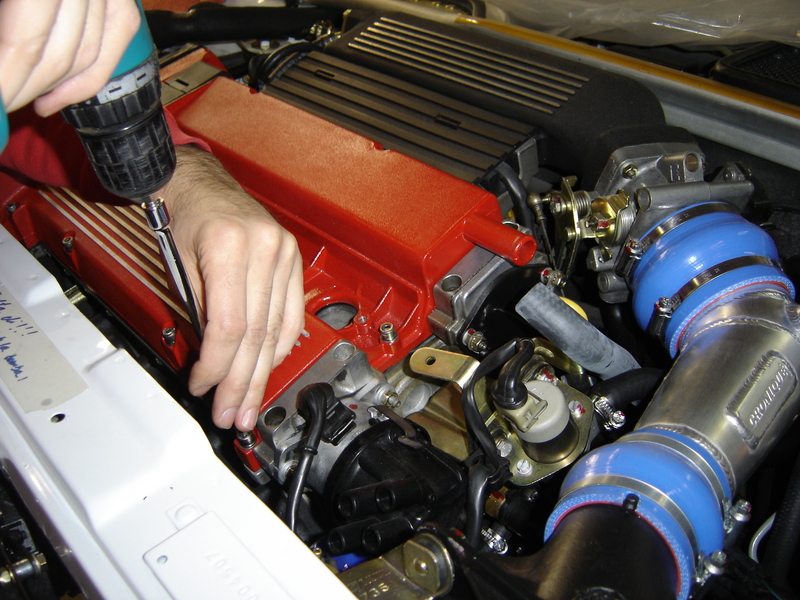 Performance test on completion of engine preparation works. 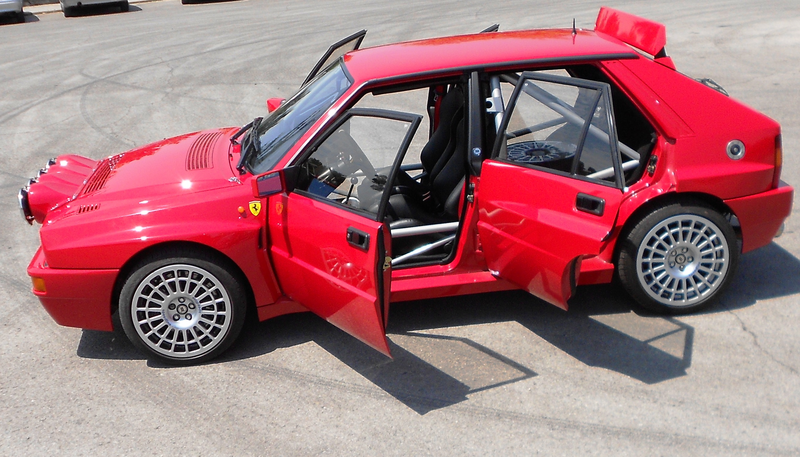 Croniqué Esport is a company located in Cardedeu (Barcelona) that arose from the passion that Marc and Eloi Masip Noguera developed for cars, especially for the Lancia Delta Integrale.